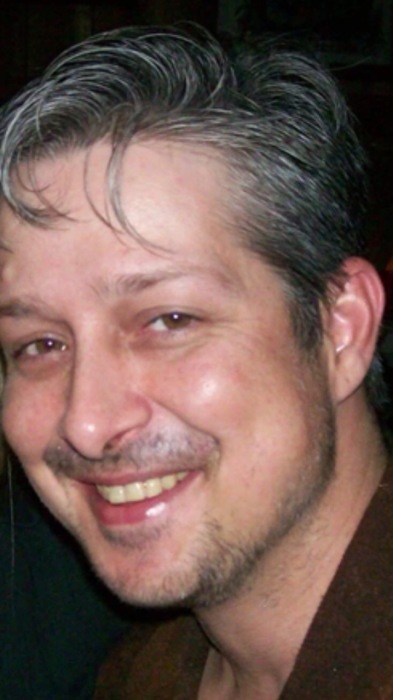 Mr. Sean Michael Bergeron, age 47, an Ocean Springs, Mississippi resident and born in Louisiana, passed away. Sean was a very kind and loving person. On many occasions, Sean opened up his home to individuals in need without asking anything in return. Even when Sean didn't have much, he would not hesitate to give away the last of what he had in order to help someone else. He loved science fiction, playing video games, and visiting with family He was an excellent musician and an outstanding artist with limitless potential. Sean had the ability to articulate exactly why something was beautiful or great. He paid attention to the little things that many take for granted. He loved life, and he loved his family and friends. He is preceded in death by his father: Gene Bergeron. He is survived by: His mother, Kathleen Maher; and two brothers, Steven Wiechert and Jason Wiechert; three sisters, Dawn Bergeron, Brandy Maher, and Heather Lamonte. He further leaves his nephews and nieces, along with other relatives and many friends to cherish his memories. Sean will be dearly missed by the many people who loved him.